Online retailers alter their prices to snag shoppers that are searching for a deal and those that are willing to pay more. 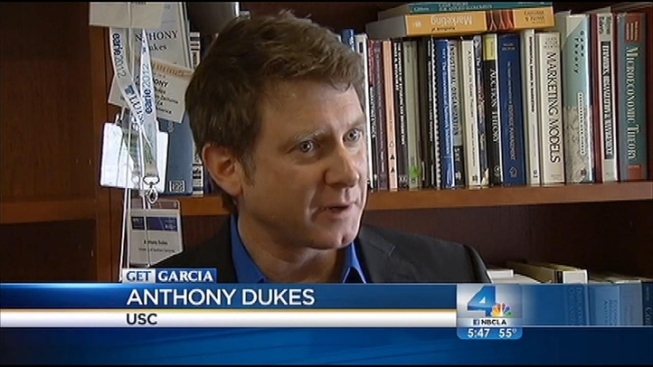 Online retailers can change their prices at will in an effort to grab shoppers who care about costs and those who are less price sensitive using a technique dubbed “hit-and-run pricing,” according to Anthony Dukes, USC marketing professor. Costs can fluctuate in a matter of hours or even minutes. 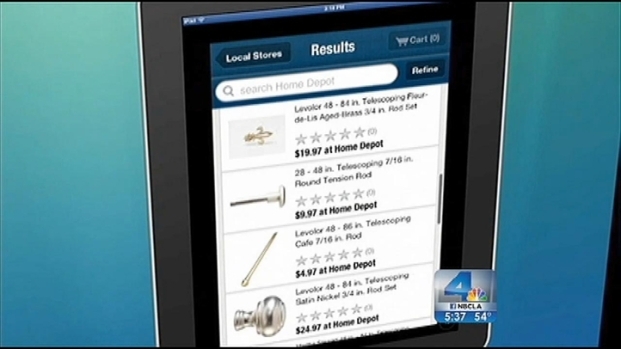 The Get Garcia Team monitored a 16-GB iPad Mini being sold on Google’s shopping site. Within hours, the price soared from $279 to $329. On Monday, a Dell Inspiron computer was going for $620, but by Wednesday, the price had shot up $30 to $650. Dukes said the practice of “hit-and-run pricing” occurs because there are two distinct types of shoppers: those that will look vigorously for the best price, and those that will buy at any price. Companies use algorithms to track prices in real time at multiple retailers – for everything from electronics to exercise equipment. Then advise their clients – other retailers – on whether they should drop or lower their prices. Ana Garcia reports for the NBC4 News at 5 p.m. on Dec. 19, 2012. Retailers use the practice to snare both groups. "You hit a low price so you capture those who are really shopping, but you don’t keep it there and you raise your price subsequently to capture additional margins from those shoppers who are less price sensitive," Dukes said. This type of pricing affects a variety of consumer goods from electronics to exercise equipment, he said. John Simpson of consumerwatchdog.org explains how web users can track marketing companies which gather information based on where they go online. Ana Garcia reports for the NBC4 News at 5 p.m. on Dec. 17, 2012. The best advice for price-conscious shoppers searching for a deal this holiday season may be that if they do not see the online price they were hoping for, wait awhile and check again. Chances are that sooner or later, the price will be in their favor.